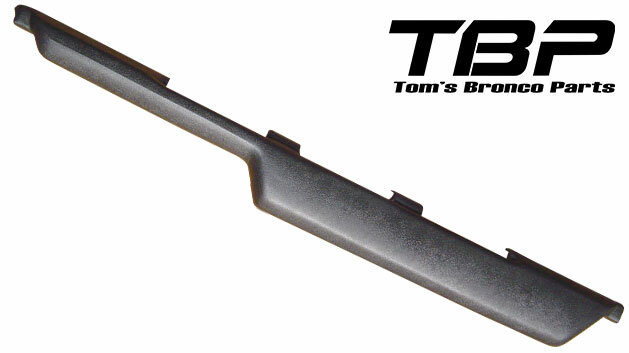 TBP Exclusive 68-77 Dash Pads are the best fitting dash pad on the market. Made to directly replicate the factory pad with full attention to detail. Our 68-77 dash pads have the mounting holes pre-drilled so no more guessing where to drill your screws through. 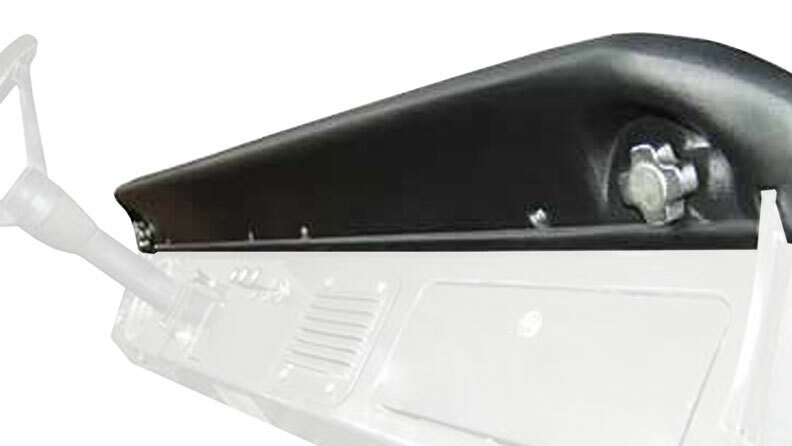 We also offer replacement 66-67 Dash Pads as well as Black ABS Dash Covers for a quick fix that looks great.